Seem to enjoy dog sports such as agility, tracking, herding, flyball, and competitive obedience. Lively, energetic, alert dogs with a quiet confidence. 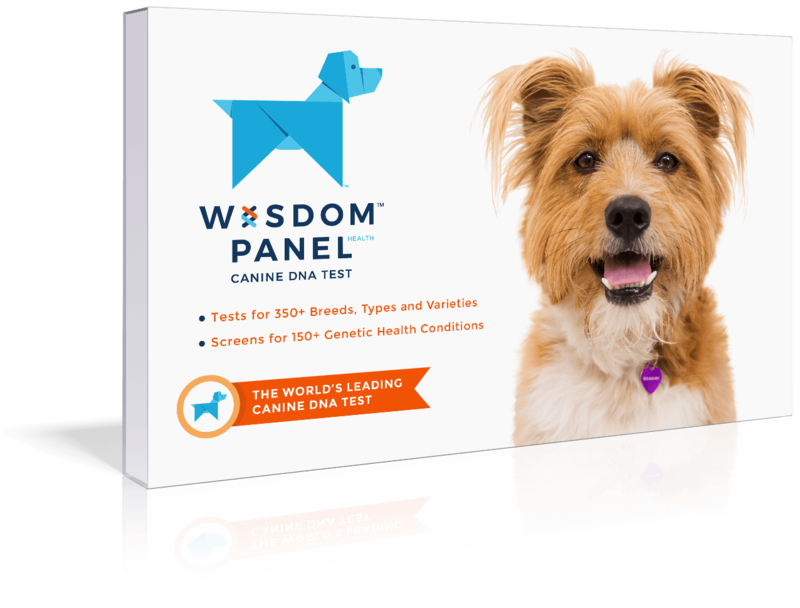 Happy, active, intelligent, and usually friendly dogs. 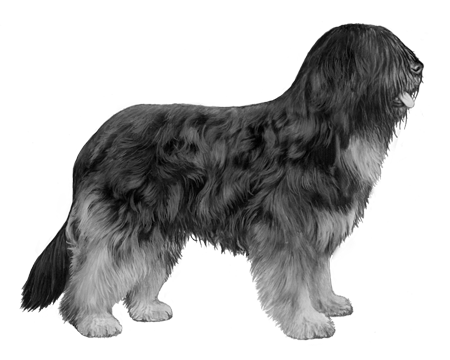 The Portuguese Sheepdog also known as the Cão da Serra de Aires, hails from the southern plains of Portugal in the early 20th century. It is said that they may descend from Briards that were imported by the Count de Castro Guimaraes, who then bred them with local mountain dogs. 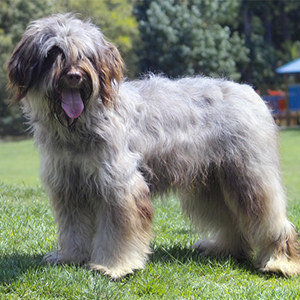 While the Portuguese Sheepdog may appears similar to the Berger des Pyrenees or the Catalan Sheepdog, no real evidence has been put forth to suggest a direct line of ancestry to either. For most of the 1900s, this hard-working breed was the companion of poor shepherds in southern Portugal, but by the 1970s it was almost extinct. Fortunately, the beauty of its coat and its docile disposition came to the notice of breeders, and today its easy-to-understand appeal to the Portuguese dog owner has solidified its survival. As with many working breeds, workability was more important than looks, and the standard was not fixed until 1930. 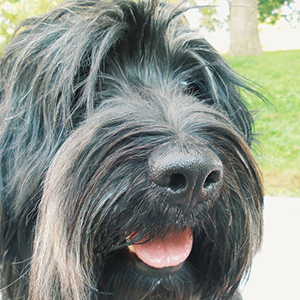 They are The Portuguese Sheepdog is a medium sized though may appear a bit larger due to its elegant and full coat.